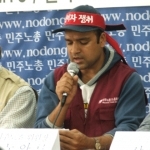 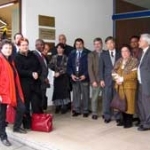 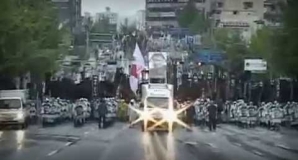 At 2:30 am on August 1, 2006 Ha Joong Keun, a member of the Pohang Local Union, an affiliate of the Korean Federation of Construction Industry Trade Unions (KFCITU), KCTU died. 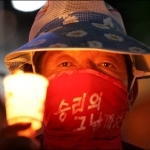 He was severely beaten by riot police during a demonstration in front of POSCO headquarters on July 16. 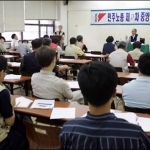 At that time, close to 3,000 members of the Pohang Local Union were participating in a sit-down demonstration inside POSCO headquarters.